A 62-year-old man has been found to be holding the position of secretary in a prestigious Malad housing society for over 10 years now despite not having a flat in his own name there. 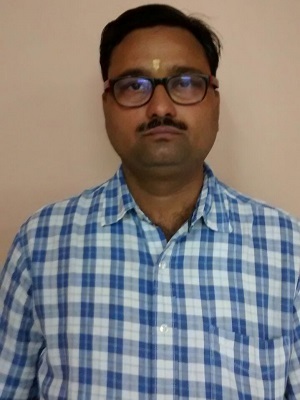 V S Sarje is the name of the person occupying the post of secretary of Vrindavan-3Cooperative Housing Society and several complaints (copies available with ABI) have been made to the department concerned against him by a resident, Girishchandra Dubey (42). 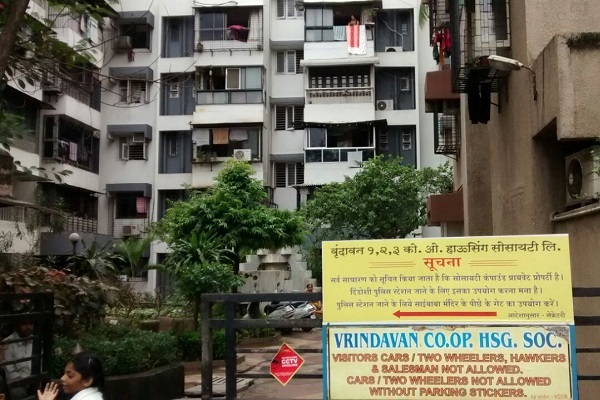 Vrindavan-3 in Raheja Township, Malad (East), has 109 flats and the building is more than 26 years old. In 2013 Dubey, an accountant by profession came to know about Sarje’s activities. “I was informed that Sarje has no flats in the society but was appointed as secretary 10 years back. Sarje is neither first-name member nor does his name appear anywhere on the share certificate of the society. His wife is a flat owner,” said Dubey. Dubey tried to dig out more facts but all society members, including Chairman Kailash Sharma, failed to give him satisfactory answers. Sharma is the administration head at Tata memorial hospital, Parel, and said to be involved in all illegal activities with Sarje. Dubey smelt something fishy. He wanted to check the book of accounts but Sarje and Sharma refused to show it to him. Later in March, Dubey complained to the office of the deputy registrar of co-operative societies about Sarje and Sharma’s forgery. The registrar office also wrote to Sarje and Sharma to show the book of accounts to Dubey but they still refused. The registrar office also put questions before Sarje and Sharma about non-membership of the society but they avoided this issue. After lots of effort on Dubey’s part, Sarje finally accepted that he has no flats in his own name, but he still refused to vacate the secretary’s post. 1. No AGM is held since last two years. 2. No elections are held for the posts of secretary or chairman. 3. No transparency in accounts maintained. No copy of audited report is provided to members. 4. No proper maintenance. The building looks shabby and no painting has been done for years. 5. Advertisement hoardings (JMD Associates) have been installed on the terrace since several years without any prior to intimation the members of the society; no meeting was held for the decision. Lakhs of rupees are received by the society from the hoardings but no respite given to the members in the payment of maintenance. 6. The chairman and secretary behave as if the building is their private property. 7. Auditors instructions not followed by committee members. 8. If members ask any query in AGM or give complaint in writing, they never get reply. 9. No auditor’s rectification report and minutes have been given to society members for verification even after requesting for the same. why not the ragistrar given the order letter to the society to file the 420 case against the culprit. Involve anti corruption buearau for investigation.